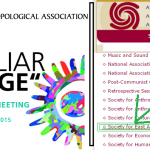 The Society for East Asian Anthropology awards the 2016 David Plath Media Prize to Aya Domenig’s “The Day the Sun Fell” (Als die Sonne vom Himmel fiel). This remarkable film begins as a personal quest to uncover the history of the director’s loving, yet enigmatic, grandfather, who was a physician for the Red Cross in Hiroshima the day of the bombing. Domenig powerfully melds that traumatic past with the contemporary nuclear devastation of the March 11, 2011 triple disaster, which took place during the course of the film’s production. 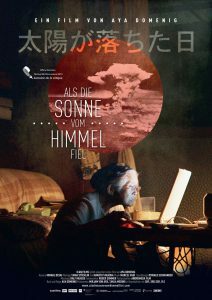 Featuring compelling characters and a finely paced narrative, “The Day the Sun Fell” brings to light a repressed history of Japanese victims of the nuclear bomb and the medical personnel who served them, by following two elderly survivors, a doctor and nurse from Hiroshima. Delicately interwoven with these portraits are interviews with the filmmaker’s widowed grandmother. 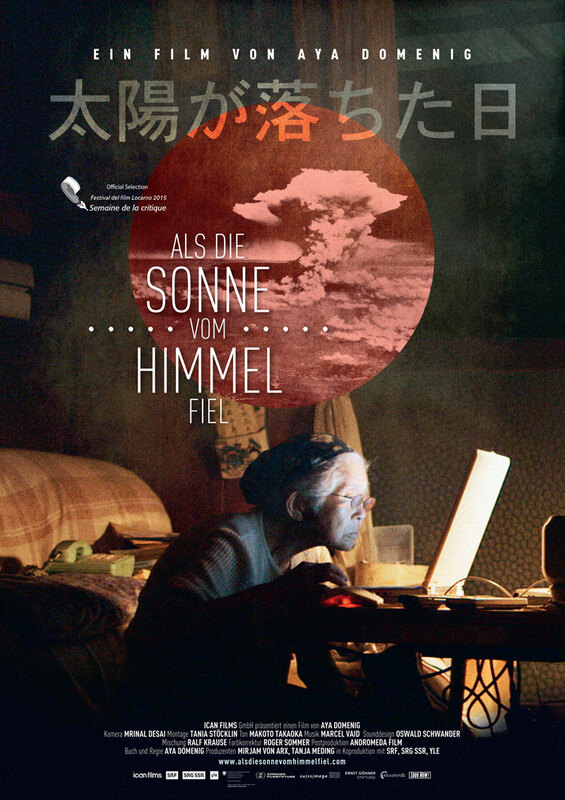 The film demonstrates the power of ethnographic cinema to capture a big story with intimacy and nuance, and would be effective for teaching courses on war, illness, trauma, nuclear culture, and contemporary Japan. Named for David Plath, renowned Japan scholar and producer of award-winning documentary films, this biennial prize is awarded for the best work (film, video, audio, and/or multimedia/interactive media, such as websites) in the preceding two years on any aspect of East Asian anthropology and/or East Asian anthropology’s contribution to the broader field. Eligible submissions include a diverse range of forms including research footage and documentation that adds to the historical and/or ethnographic record, or is used for further analysis (such as linguistics, dance, and art); ethnographic media that contributes to theoretical debate and development; media designed to enhance teaching; and media produced for television broadcasting and other forms of mass communication. The 2016 David Plath Media Prize Selection Committee was chaired by Eleana Kim (SEAA Councilor and Associate Professor of Anthropology at the University of California, Irvine) and included Julie Chu (Associate Professor of Anthropology at the University of Chicago), Dodom Kim (Ph.D. Student in Anthropology, University of Chicago), and David Novak (Associate Professor of Ethnomusicology at the University of California, Santa Barbara). The next David Plath Media Prize will be awarded in 2018 for works produced in 2016-2017. 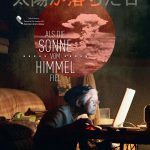 “The Day the Sun Fell” (Als die Sonne vom Himmel fiel). Written and directed by Aya Domenig. 78 minutes. Our annual business meeting takes place at 7:45 p.m. Friday, November 20. The room location does not display online, but on-site you should have all session room locations.